Greenhabbing a property is very similar to that of a traditional rehab. Both real estate exit strategies involve the acquisition of a property with the intent to remodel it. 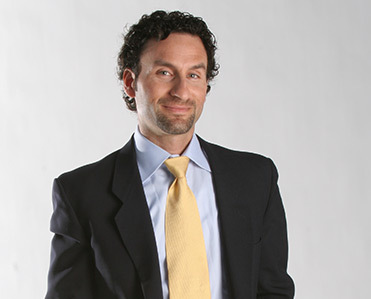 The resulting product is then sold for a profit that is greater than both the acquisition and rehab costs. However, there is one particular aspect that prevents these two strategies from converging into one. The materials that are used in each respective project serve an entirely different purpose. While traditional rehabs focus solely on materials that provide the greatest return on investment (ROI), greenhabbing projects incorporate materials that are both sustainable and efficient. The materials and systems used in a greenhabbing project are directly responsible for reducing the home’s carbon footprint. The sustainable and highly efficient environment that results from a proper greenhab is therefore directly correlated to the materials and systems used. This process requires extensive research into the materials you intend to use. While you may rely on the advice of others, we advise you to conduct your own research and cross-reference any discrepancies that may arise. Green real estate investing is an intricate process and you do not want to be stuck using the wrong materials. Failure to incorporate the correct systems will prevent you from receiving the certification you need to classify your property as a green home. Without that delineation, you are essentially missing out on the incentives that made greenhabbing so desirable in the first place. As with any properly devised real estate investment strategy, the ROI needs to be at the forefront of your priorities when you contemplate the vast array of green materials made available. Greenhabbing products come in a variety of shapes, sizes and prices. It is important to note, however, that while buyers and renters are willing to pay more for green features, there is a point in which overspending will hurt your bottom line. 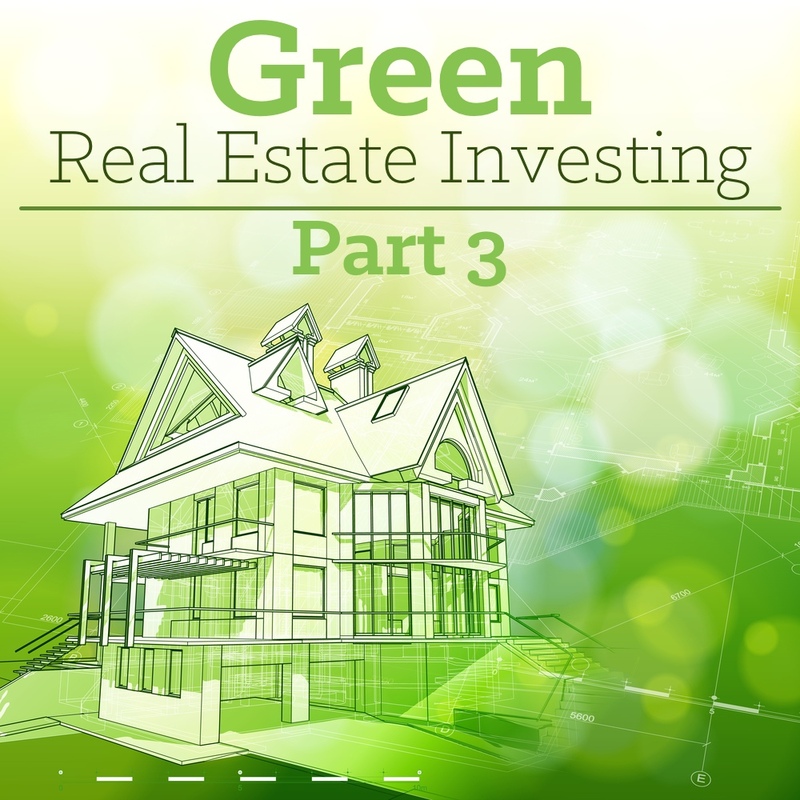 Part three of this green real estate investing series is intended to help investors decide which materials are best suited for their greenhabbing endeavors. As a greenhabbing real estate investor, your goal is to incorporate materials that will conform to the specifications of reputable certification agencies. With that being said, there is a myriad of materials to choose from that can contribute to a quality greenhab project. While we can’t list them all, we will discuss the main areas you can apply them and what to look for in an eco-friendly product. The product should be made from recycled materials. The product should be made of sustainable materials. The company responsible for the product should make it in an environmentally friendly manner. The company should implement green business practices. As one of the first things you may consider replacing during your greenhab project, the floors will require careful deliberation. This is particularly difficult when considering a major principal of greenhabbing requires a detoxified environment. Both the underlayment and the flooring material should be products that will not emit volatile organic compounds (VOCs). Carpet, on the other hand, has a tendency to come chemically treated. As a greenhabber, it is up to you to make sure your carpet is both un-treated and recyclable. You will also want to look for green carpet certification such as Cradle to Cradle, The Sustainable Carpet Standard, or CRI Green Label Plus. Those intent on using wood floors will want to make sure the wood itself is certified by the Forest Stewardship Council, suggesting it was grown chemical-free and sustainably harvested. If this is not an option in your area, consider installing reclaimed lumber or using engineered wood, each of which produce less manufactured waste. An endorsement from The Sustainable Forest Initiative is always an added bonus as well. The appeal of the kitchen should be a top priority for greenhabbing projects. Prospective buyers will naturally place an emphasis on this room. Therefore, the addition of sustainable materials and appliances needs to be considered carefully. The first step is to introduce appliances that are Energy Star rated. This may include: refrigerators, washers, stoves and a variety of other mechanical appliances. Doing so will reduce the utility bill and serve to make the entire home more efficient. Aside from Energy Star appliances, most kitchens will benefit from the addition of green countertops. For those unfamiliar with the concept of a green countertop, consider non-traditional materials. Both concrete and terrazzo are great alternatives to popular granite countertops. Not only are they highly customizable and attractive, but also have the added advantage of off-gassing fewer VOCs. Similar to that of the kitchen, each respective bathroom is viewed with more scrutiny. As such, green upgrades need to be weighed appropriately. As a room where a lot of water is used, you must add systems that cut back on water consumption. The instillation of a low-flow showerhead is a great way to cut back on the water bill and essential to receive appropriate certifications. Taking it one step further, greenhabbers should install a dual flush toilet. By regulating the amount of water needed to flush the toilet, water bills can be reduced significantly. The home’s hot water system and the heating and cooling system are two areas where there are a lot of rebates and credits available, and they are relatively easy and inexpensive to upgrade. To save water, consider using a tankless hot water heater. This type of system essentially heats water rapidly on demand and eliminates the need to keep a large volume of water at a consistent temperature. A green HVAC system will have a higher efficiency rating and will use more environmentally friendly refrigerants. Look for equipment that has an energy star rating. The other component of your HVAC system that will drastically improve its environmental friendliness is a programmable thermostat. A programmable thermostat will regulate energy usage and prevent the HVAC system from running when the house is empty or when the occupants are sleeping. There are several systems that work with smart technology to even be programmable remotely. More than likely, you will have to replace the insulation in any home you are renovating. This is an easy opportunity to increase the energy efficiency of the house. Blown foam insulation will provide a higher R-value (how insulation is measured) and is healthier than traditional batt insulation. Another insulation choice that is easy to install with noticeable results is a radiant barrier that can either be painted on the underside of the roof (in the attic space) or stapled on as a fabric. This material helps keep the outside temperature outside and maintain the inside temperature at the desired setting without excessive use of HVAC systems. Windows are a key component in the insulation of a home. If the home you are renovating has a lot of windows, you may not be able to cost-effectively replace them. However, it is worthwhile to at least price out windows that provide a better thermal barrier, such as low-E2 or E3 vinyl windows. Low-E coatings on windows reduce energy loss by 30-50%. If you have made the effort to include sustainable and efficient materials in your home, you must have a reputable way of demonstrating what you have done for your prospective buyers or renters. Accordingly, you must be able to prove to future owners that the upgrades you made were in accordance with green home standards. Therefore, your newly remodeled home must receive certification from the United States Green Building Council (LEED), the Residential Energy Services Network (HERS), or the Environmental Protection Agency (Energy Star). Certification by one or all of these entities will prove that your newly rehabbed house is green. In order to receive the appropriate certification, documentation is absolutely critical. You need to be able to provide evidence that you made the upgrades. While greenhabbing a house, be sure to keep track of any paper work that will prove your green efforts. This may include receipts, appraisals and anything else that verifies what you have done up to this point.